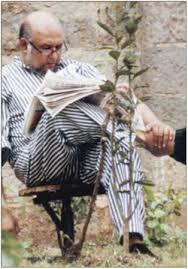 Former Moi era Kenyan tycoon Ketan Somaia, 53, is serving eight years behind bars after being found guilty of conning two businessmen out of loans in 1999 and 2000, which were never repaid. He was fined equivalent of Ksh 5.6 billion. Early last year the ‘truly Olympian’ fraudster was ordered to pay back a record £38.6 million after being convicted of swindling millionaire investors in one of the biggest private prosecutions in Britain. He was convicted in a prosecution brought privately by the main victim Murli Mirchandani. Judge Richard Hone QC today made the biggest ever confiscation order of its kind, with £18.2 million to go to Mr Mirchandani and £20.4 million to go into the public purse. He added that it was ‘quite clear that Somaia was in receipt of significant sums and his lifestyle continued to be lavish until he was imprisoned in July 2014’. He had spent £100,000 on his daughter’s wedding, made a £40,000 loan to a family friend and was spending huge sums on luxury holidays, restaurants and hotels as well as making substantial transfers to his family and friends. Despite claiming in court that all the money had gone, the evidence showed Somaia owned two properties held in the names of third parties worth more than £1 million. Somaia, dubbed ‘King Con’, had no assets in his own name but would use family members, staff and advisers as fronts or nominees to evade tax and conceal his personal interests. He has been a resident in the UK since 2009 but never paid any tax in this country, claiming he was not sure of his status here. The trial heard how Somaia never invested or repaid the money he borrowed from investors Mr Mirchandani and Dilip Shah, but instead used it for his own purposes or to prop up his ailing business empire. The defendant, who was born in Kenya and lived in Bayswater, west London, had shown similar dishonest behaviour towards a third investor and tried to evade justice until he was brought to account in a British court. Following today’s ruling, Mr Mirchandani said: ‘The theft of £13.5 million by Ketan Somaia from me has had a devastating effect on my life, my health, my business, and regrettably, on my family. ‘My entire family and I were left completely broken by this cruel fraud and for many years we believed that we would never see Somaia brought to justice and pay for what he has done. If Somaia fails to pay the money ordered by Judge Hone, he faces an additional prison sentence of 16 years. 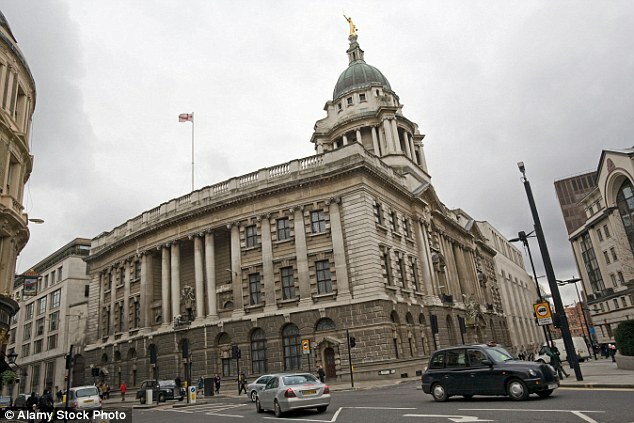 Somaia was previously jailed for eight years at London’s Old Bailey (pictured). Judge Richard Hone QC called him ‘a formidable and serial fraudsman on a truly Olympian scale’ as he made a confiscation order, with £18.2 million to go to Mr Mirchandani and £20.4 million to go into the public purse. 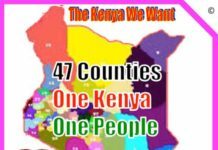 During Dictator Daniel arap Moi Somaia was a globe trotter flashing a Kenya government International Purchase Orders with which he conned many institutions. Local banks like National Bank of Kenya was conned into paying for old London-look taxis Somaia collected from a dump yard and sold to Kenyans. His BCCI and Delphis Banks were used to fleece millions of shillings before they tumbled after he siphoned cash away. Fellow Asians conned by Somaia included tycoon Diamond Lalji and fellow looter Kamlesh Pattni. 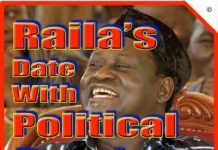 Pattni has since paid himself back with the same coin he lent Somaia by grabbing all his assets in Kenya and the Arab world. Somaia first asked for a short-term loan of £599,000 in 1999 to buy shares in Delphis Bank Mauritius, guaranteeing repayment in four months. Two days later he convinced Mr Mirchandani to hand over £5.2 million to buy a 10 per cent stake in the bank. In July Mr Mirchandani transferred another £1.68 million to buy a stake in another company, which Somaia claimed would double in value within three years. The following month Mr Mirchandani thought he was paying £1.87 million for a 50 per cent interest in the Diamond Mining Corporation of Liberia, which Somaia claimed would treble in value within nine months. Two weeks later Mr Mirchandani transferred another £2 million to Somaia to help purchase a bank in Tanzania with a guaranteed profit of 20 per cent and full repayment within 120 days at 15-per-cent interest. In October 1999 Somaia invited Mr Mirchandani to a meeting at his office in Brook Street, Mayfair and offered him the chance to invest in a hotel group in South Africa. Mr Mirchandani paid £1.24 million for a 50 per cent interest in the deal but never received any paper work confirming his investment. The duped businessman became increasingly worried about his investments after Somaia asked for two loans of £690,000 at 15 per cent interest and £1 million at 18 per cent interest in November 1999. Somaia claimed he was having ‘cash flow problems’ but would personally guarantee the loans. The following month he invited Mr Mirchandani on another ‘no expenses spared’ trip to South Africa in December. By March 2000 Mr Mirchandani was pressing Somaia for repayment but still felt some obligation because of Somaia’s previous generosity. As a result he agreed to give the conman a further loan of £690,000 to be repaid within 30 days. He never received the money back but two months later Somaia again asked for another loan during a trip to Mauritius. Mr Mirchandani agreed to give him another £690,000 on condition everything was repaid by September 2000 before finally pulling the plug. 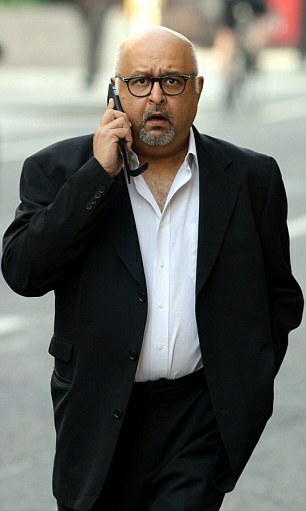 Somaia then asked Dilip Shah for ‘emergency funding’ with an return of 25 per cent but Mr Shah could only afford £138,600. In return he was given £6.9-million shares in Delphis Bank Mauritius but when he tried to cash them in a year later he was told they were worthless. Mr Mirchandani finally launched a private prosecution in the autumn of 2011 while Somaia was in London. Somaia claimed in his defence that Mr Mirchandani gave him the money knowing the risk it might be lost, and said the gamble had not paid off. The court heard Somaia also received around £1.4 million from Surajit Sen in 1997 and owed a total of £10.4 million to another businessman, referred to as ‘Mr Bose’, by April 2001. Somaia made the first repayment of £1.4 million to Mr Bose but failed to pay any more of the money back. 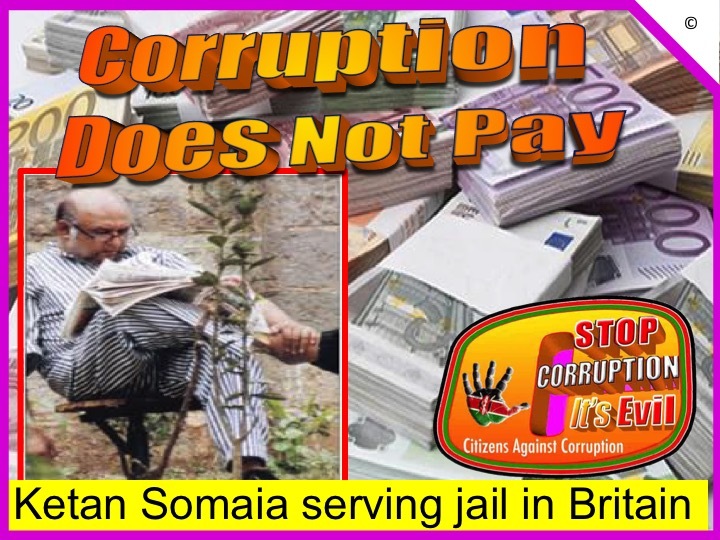 Somaia was found guilty of eight charges of obtaining money transfers by deception from Mr Mirchandani between 23 June 1999 and 6 May 2000 and one charge of obtaining money transfers by deception from Mr Shah on 10 August 2000. 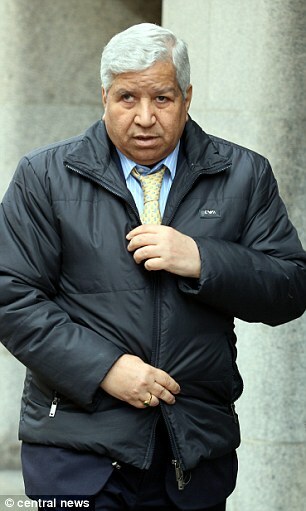 He was acquitted of two counts of obtaining money by deception from Mr Mirchandani amounting to £2.4 million.